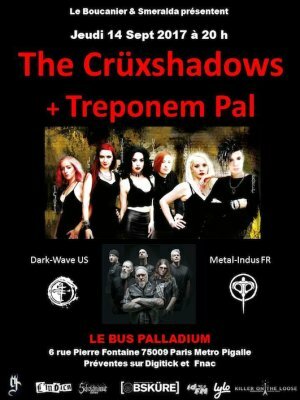 TREPONEM PAL NEXT SHOW LIVE IN PARIS !!!! WELCOME TO ALL THE ROCKERS PUNKS GOTHS INDUSTRIAL FREAKS METAL HEADS ! !